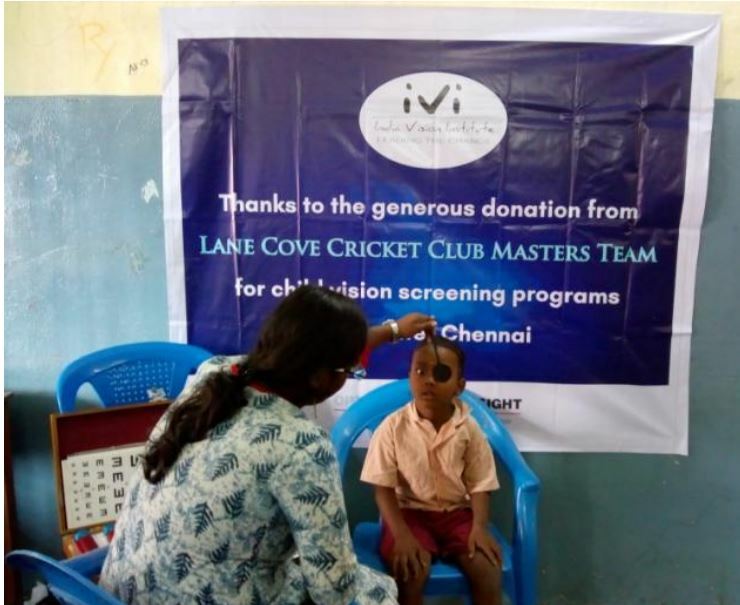 Many of you will know, Lane Cove Masters organised a trip to Chennai in January 2017. Because we only ended up with 6 Masters players who could go, we took our sons. On the trip we met Vinod Daniel, the CEO of the India Vision Institute. At the end of the 2016/17 season, we organised a charity game to raise money for the IVI. 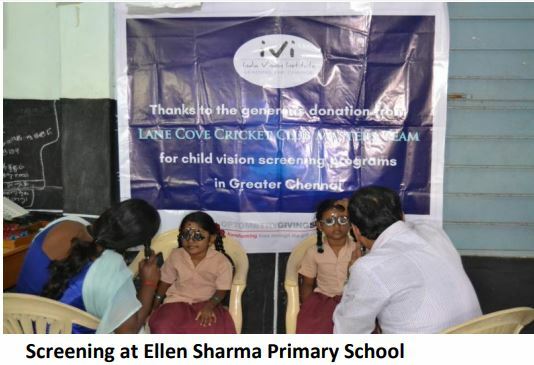 We raised $2,000 which was dedicated to an eye testing program for underprivileged children. Now while I know you all trust your Honorary Treasurer, we have just received an report from Vinod on how and where the money was spent. Please refer attached for more information about how the money was spent and the lives that were positively impacted as a result of the fundraising. An incredible boys! 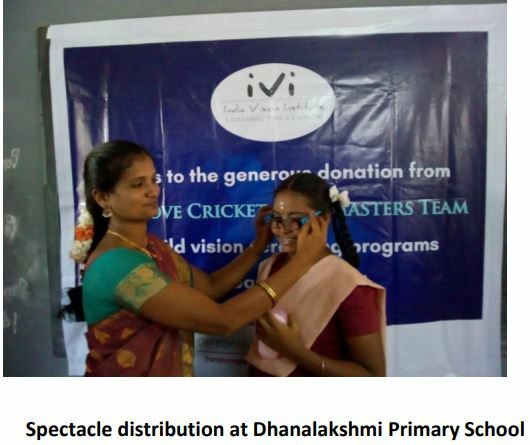 India Vision Institute under its Eye See & I Learn initiative launched a project to screen the vision of 2,000 under privileged school children in greater Chennai in 2017. Those diagnosed with refractive errors will receive free spectacles. The project is funded by Lane Cove Cricket Club Masters Team. It is great to see LCCC having a positive impact on people in need, and a special quality that truly sets us apart of other clubs. Thanks to all those who supported and participated - if there is enough interest we my try and do it again at the end of the 2017/18 season.